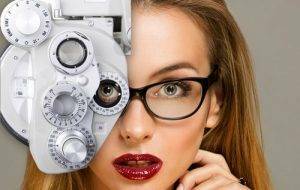 Looking For Huntington Beach Eye Care and Eye Exams Near You? At the Healthy Eye Center in Huntington Beach our Optometrist and staff provide more than just a regular routine eye exam for eyeglass and/or contact lens prescription. We perform numerous screening tests for eye diseases such as glaucoma, cataracts, macular degeneration, and “lazy” eye. 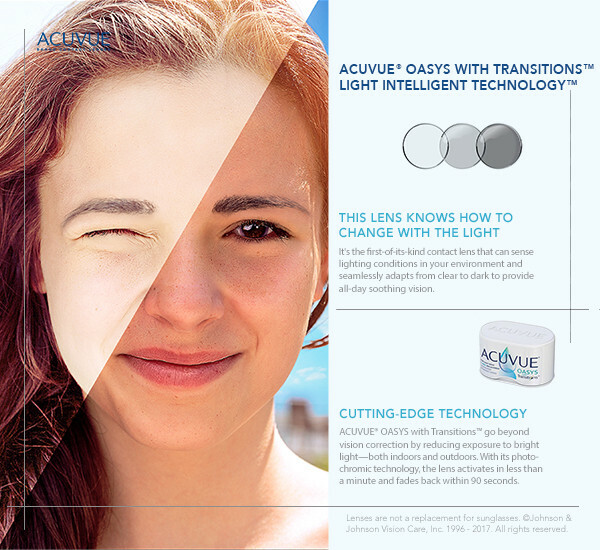 We treat a number of eye conditions such as infection, dry eye symptoms, allergic reactions, and computer eye strain. We also provide eye surgery consultation, and general eye health education. We also do measurement, adjustment and repair of eyeglasses that we provide. Healthy Eye Center Family Optometry provides comprehensive eye exams for adults and children, co-management of laser vision correction surgery (LASIK, LASEK, PRK, RK, and AK), caring for eye emergencies and so much more. Dr. Tran provides comprehensive eye care to patients of all ages including treatment for a range of conditions including eye infection, urgent eye care, foreign body removal, glaucoma, diabetic retinopathy, dry eye, cataracts, and macular degeneration. Dr. Tran treats patients from California’s Orange County – including Huntington Beach, Fountain Valley, Westminster, and Garden Grove. If you live nearby and are looking for family eye care services at a top vision center, check out our services below, then book an appointment. Seeing clearly is just one part of your overall eye health. It’s important to have regular eye exams with your local eye doctor in Huntington Beach, whether or not you wear glasses or contacts, and even if your vision is sharp. This section explains what problems can be spotted with an eye exam, what’s involved in a comprehensive exam, and special considerations for children.